PERP WALK: Charles A. 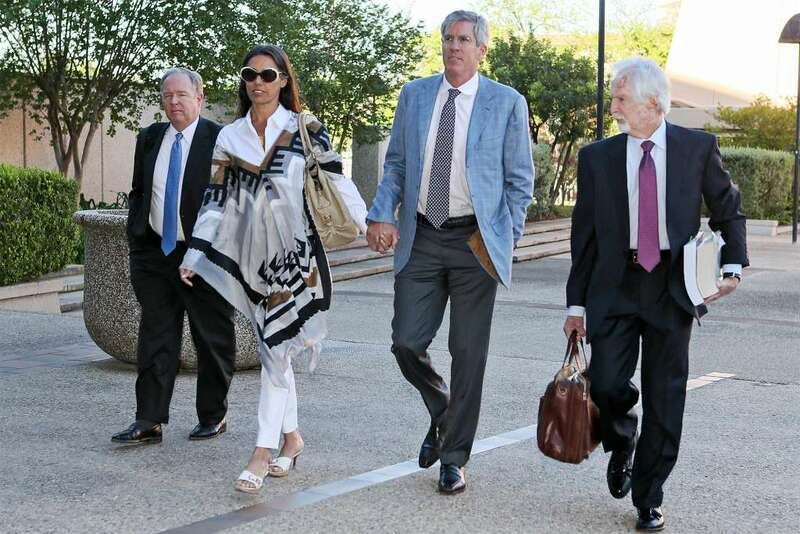 Banks IV is flanked by his wife and crack legal team. 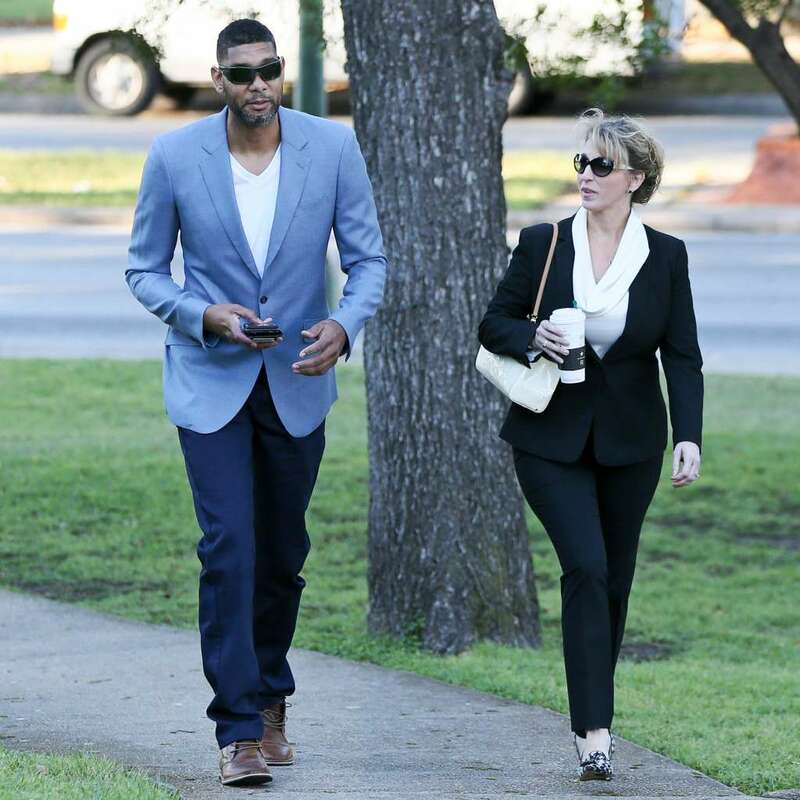 SAN ANTONIO — Tim Duncan’s former financial adviser pleaded guilty Monday to wire fraud for bilking the retired Spurs star in a multi-million dollar investment deal.